Refer A Friend who joins and receive 1 month Free. Refer 2 Friends who joins and receive 2 months Free! Jon Drummond is a celebrated athletic champion, an Olympic Gold Medalist (2000 Sydney) and a Silver Medalist (1996 Atlanta). He is a 3-time IAAF World Championships Gold medalist and held the World and American Record in the 4x100 Meter Relay from 1993 until 2008. In 2005, Jon transitioned from competition to training and coaching aspiring and professional athletes. In 2010, he was hired to serve as the 2011 IAAF World Championship Team and the 2012 Olympic Team Relays Coach. The teams won 7 medals, including 5 gold. 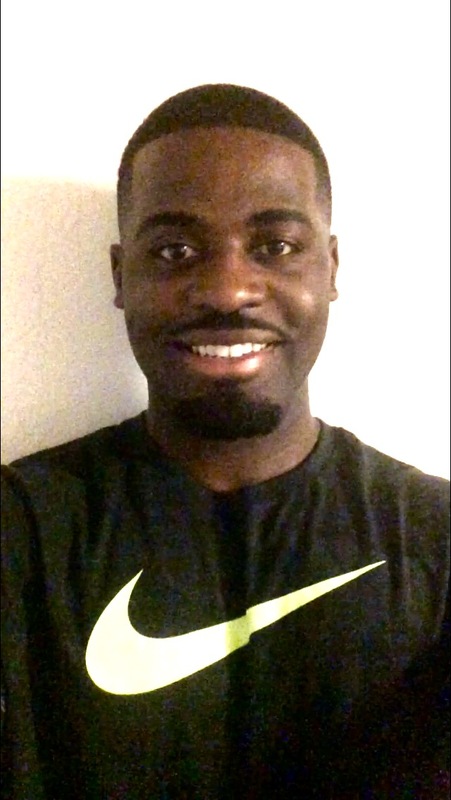 Jon was the Head Track and Field Coach at Grace Preparatory Academy in Arlington, Texas from December 2011- 2014. Jon is the Founder and President of Speed Technique Agility Reaction Training, LLC (S.T.A.R.T.) which is a sports performance and development program that has produced multiple Olympic Athletes and enabled 103 student athletes to receive collegiate sports scholarships. Vickie Gates, a former NPC/IFBB Fitness Champion, has dedicated her life to the health and fitness industry. 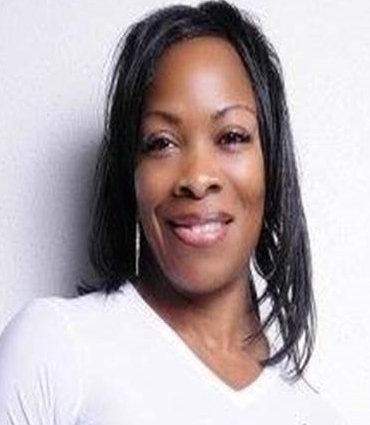 Strictly Fitness with Vickie Gates is the foremost personal training experience in the Dallas/Ft. Worth Metroplex. Vickie’s fifteen years of knowledge and experience has helped Fitness Show competitors, top high school to professional athletes excel in their field, She also helps "Mommies" and the business professional, achieve healthy lifestyles. Vickie provides a full service, progressive fitness program offering the best in contemporary and classic fitness approach. She will customized your fitness training to meet your specific needs and break them down into measurable goals. Vickie will track your progress based on body composition analysis, inches lost and overall strength. Are You On The Go? Vickie can prepare organic portion controlled meals for you too. 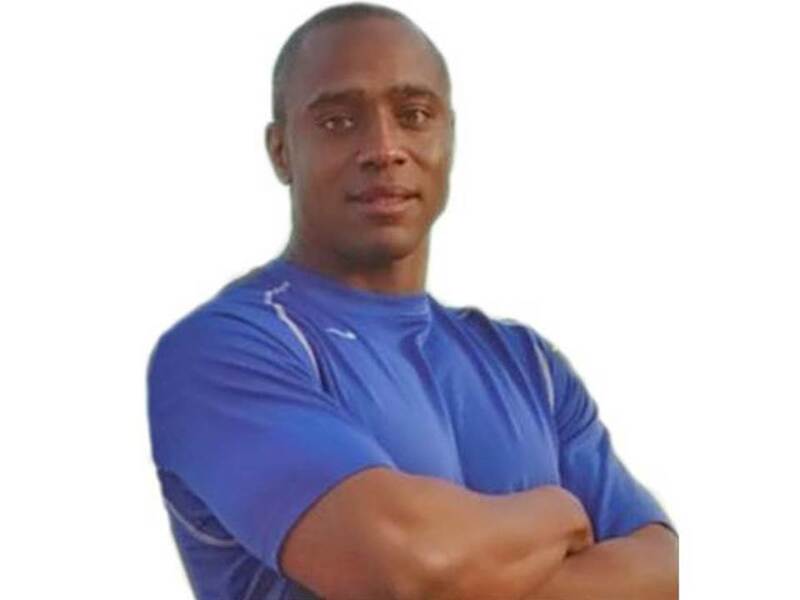 Pierre Brown is one of the most sought after Fitness Instructors in the DFW area. He is certified with NESTA and PES. Also, Pierre is CRX Certified and is a Group X Instructor. 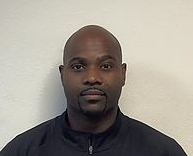 Pierre specializes in weight loss and fat reduction, strength training and sports performance. You can also find him hosting Boot Camps. Pierre enjoys working with young aspiring athletes. Chris Brown has 7+ years of fitness training experience and is best known for his ability for helping people lose weight, get lean, and become a true performer. He's a former football and soccer athlete and also has competitive bodybuilding experience. 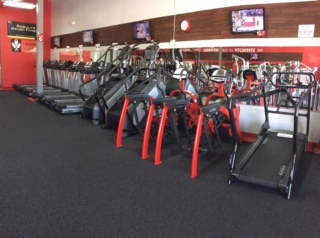 JOIN SNAP FITNESS SOUTH ARLINGTON FOR CONVENIENCE... STAY FOR RESULTS! 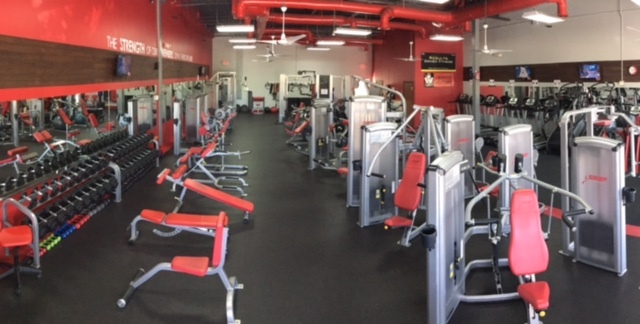 Snap Fitness South Arlington is open 24 hours 7 days per week, including Holiday's. So, you can work out when it's convenient for you... It's Your Club! Our state-of-the art Cybex and Matrix equipment is everything you need to get full workout. We have 8 certified master trainers who can help you achieve your personal fitness goals. Here is WHAT'S SNAPPENING AT SOUTH ARLINGTON SNAP FITNESS! Do you play sports? Want to improve your game?